At the very beginning of the track “The Dream Has Faded,” one cannot help but be pulled in by the words of Geographer’s lead singer, Michael Deni. He softly sings about a seemingly fateful drive, “Don’t you think it kind of looks like/Like we’re driving straight into nothing/Like we’re trying to catch it in our headlights/But the night just keeps on runnin’.” This suffocating headiness pours out over what becomes a desert hotbed of mellowed-out yet ignitable synthesizers and arena-packaged drums. 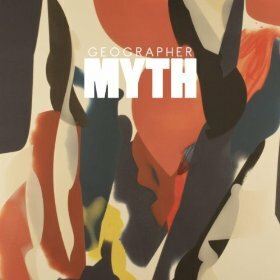 Myth, Geographer’s new album, works well within the confines of an electronic indie rock blanketing. The world over is glued to pop music because it is easily and simplistically emotive, catchy and seductive. 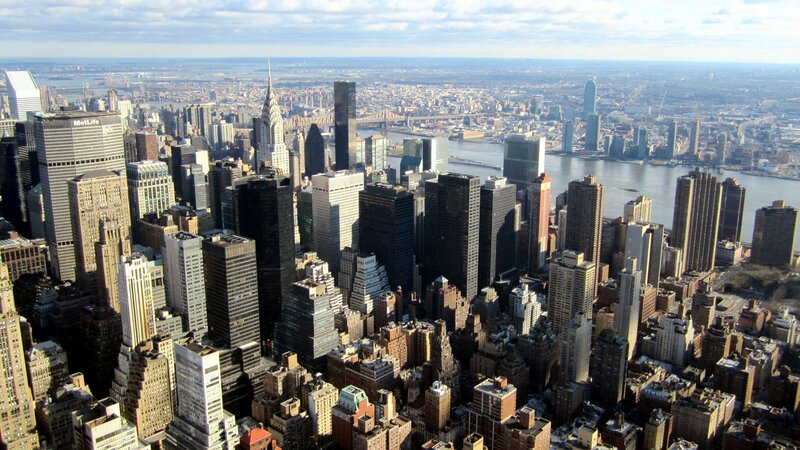 Geographer is not pop but Myth has pop characteristics. It is indie and boundless, but the appeal calls for a wider appreciation while the emotion is so accessible and ready musically and lyrically. “Shell Beach” is edgier and brash and the guitar and bass slashes sound like what the ends of lightning might feel like while the occasional howl of Deni’s upper range remains calm and soulful. Nathan Blaz and Brian Ostreicher complete the rest of this San Francisco-based trio and they have crafted a nice, textured wall of heavy synthesizers, drums, a cello and a steady grind of moody and dreamy singles well-written and wistful.